It all starts with the funeral of Ana Voralberg, the owner of a toy factory, that's located in a very small French village called Valadilène. To legally take over the toy factory, our main character, Kate Walker, who's an American lawyer, is sent over to Valadilène in order to finalize the paperwork. But after a visit to the appointed notary. One of the rightful owners might still be alive, Ana's long lost brother. So, in order for the takeover to be able to proceed Kate must find this mystery man. Everything points to a person obsessed with mammoths and eventually left his home to find living examples of this supposedly extinct species. 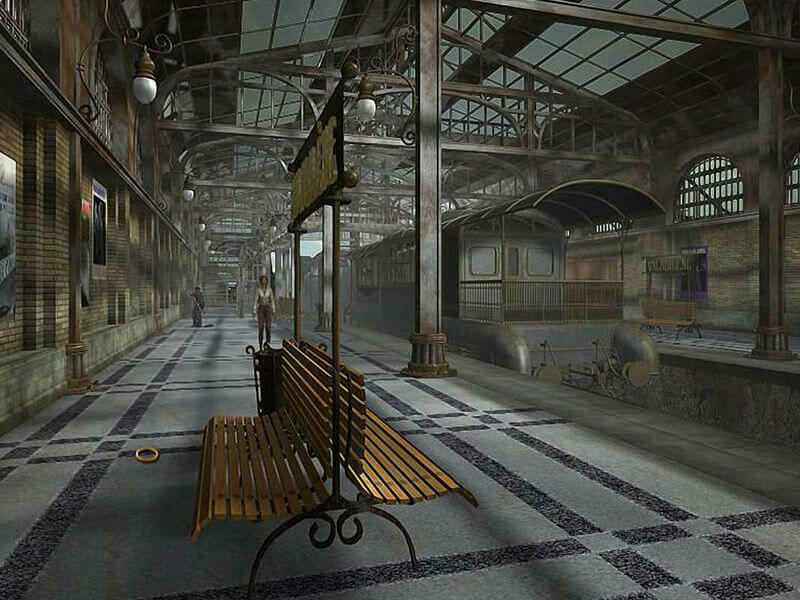 She heads over to the toy factory to gather clues and instead sets off onto a magical journey on a streamliner with a track all laid out to Syberia. An engaging story that sets you off on a mysterious adventure in a world filled with automatons, beautiful scenery all around (really it felt a bit dreamy at some points, in a good way) and somewhat kooky characters (not all of them of course). 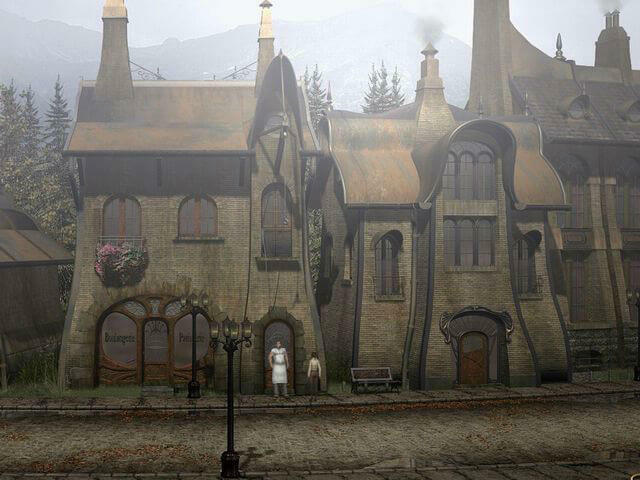 Syberia also is a product of where art meets gaming. 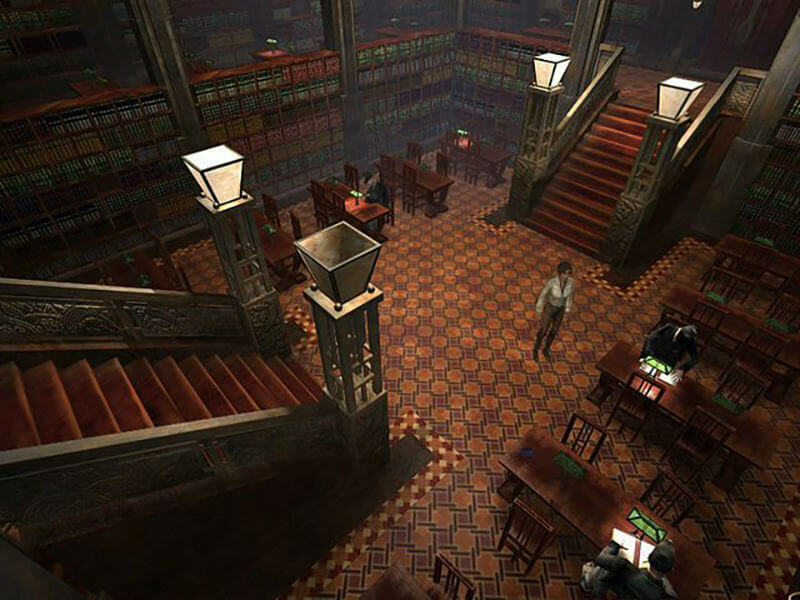 The influence of the comic book artist B.Sokal really sets a different tone if you compare it with all the other adventure games that were released around that time and before. I don't remember being stuck on certain puzzles or riddles, so maybe this is where the game sells a bit short. By this I mean the difficulty level of the puzzles could be more challenging. 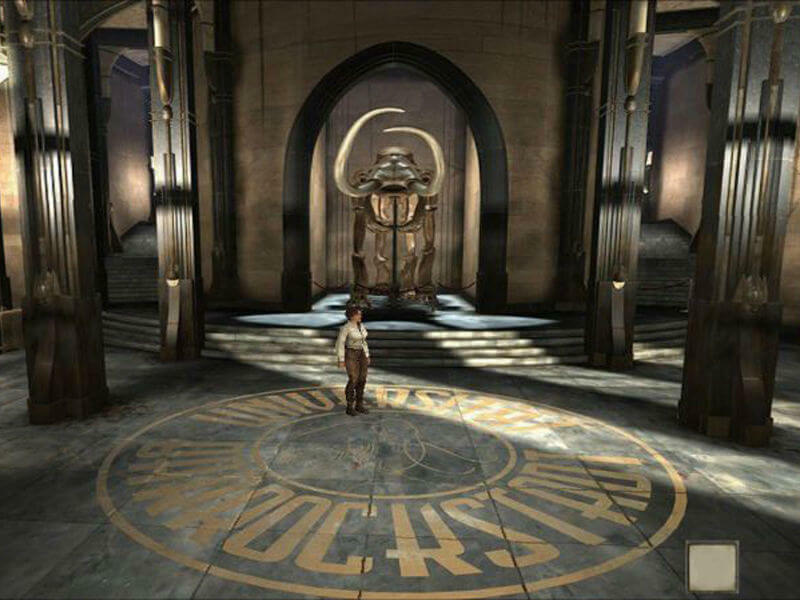 And maybe some side puzzles would also be a nice extra. But still, it is an amazing game if you're open to it. 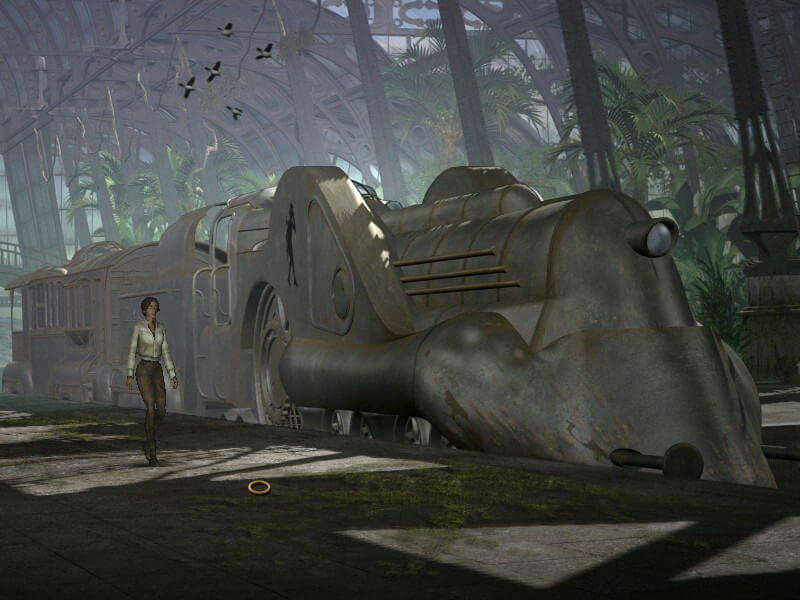 Syberia is a game that currently exists in three parts. I haven't played the last one yet, but I do recommend the first two games mostly for the storyline and the fantastic setting and scenery that B.Sokal has created. 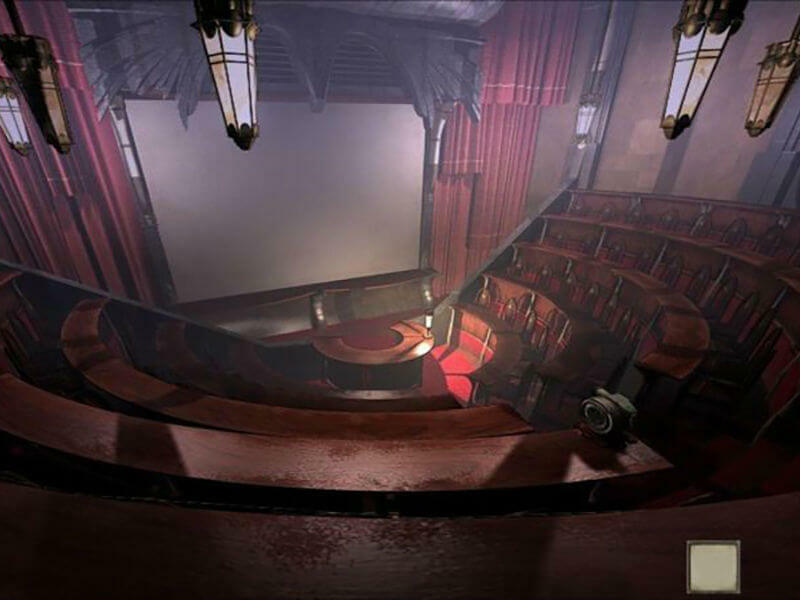 Grab your copy on gog.com or Steam, both have a package deal going on where you can buy both part 1 and 2 for a reasonable price. 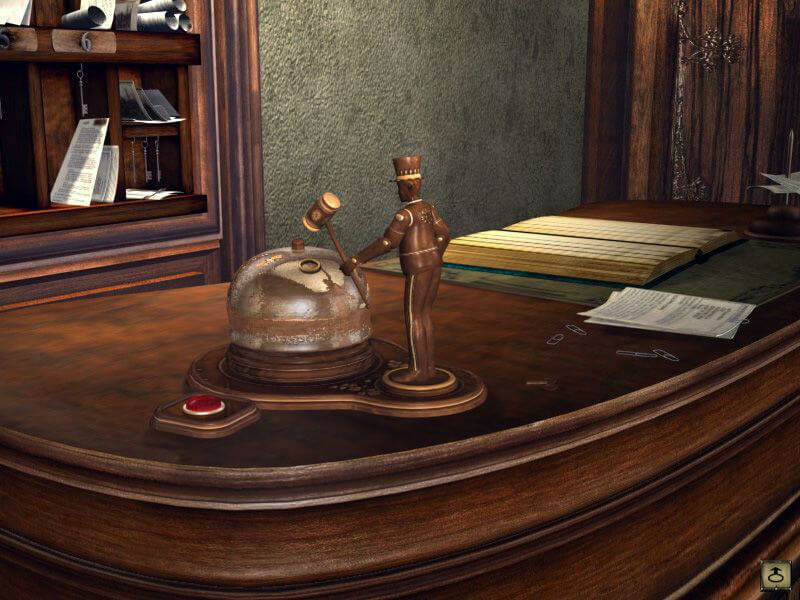 The games are also available for mobile, but personally, I prefer the old fashioned way of playing such games on a computer.